Browns Meadow is a towpath mooring site situated less than half a mile from Uxbridge on the Grand Union Canal in West London. 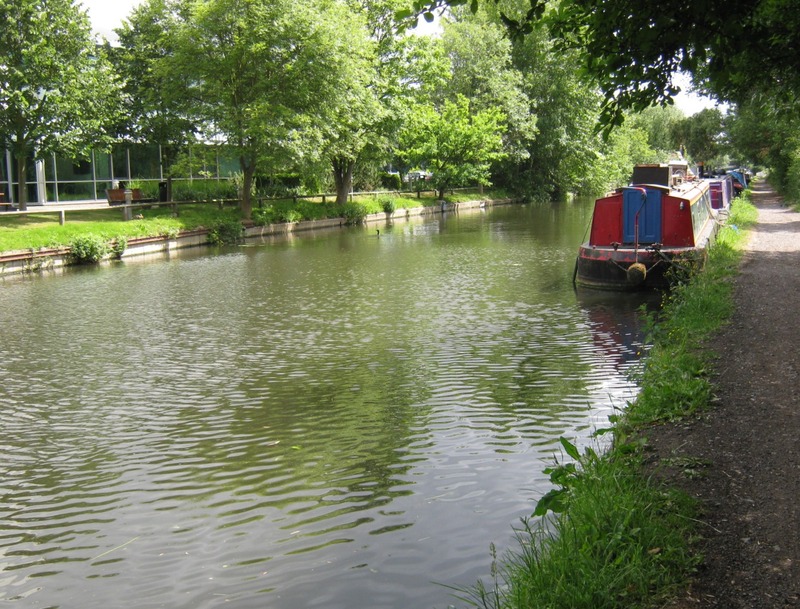 Its location provides customers with the opportunity to reach Central London by boat within a day's cruise, or to head north into the rural stretches of the Colve Valley Regional Park. Uxbridge provides excellent shopping, leisure attractions and road and rail transport connections. The mooring site is approximately 450m long and currently provides space for up to 21 vessels. This mooring is located just off A4007 Rockingham Road in Uxbridge, Middx. Approximately 15 minutes walk from Uxbridge town centre. Browns Meadow stretches north along the towpath from the weir above the Rockingham Road Bridge towards the Oxford Road Bridge on the A4020. The mooring post signifies the end of the long-term moorings and the start of the 14 day visitor moorings which continue up to the Oxford Road Bridge itself. 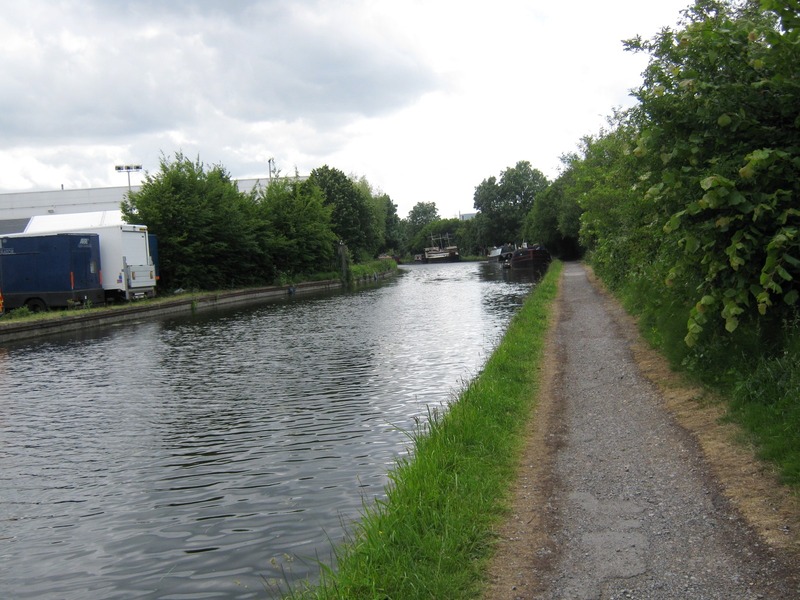 The nearest CRT water, household refuse and elsan disposal points are at Cowley Lock which is approximately 30 minutes cruise south of the site. The nearest pump out stations are at Denham Marina (approx 30 minutes cruise north) and Packet Boat Marina (approx 1 hours cruise south). Diesel, coal and gas are available at these marinas, at Uxbridge Boat Centre and other boatyards in the area. There is no car park on site. However, limited on-street parking is available nearby. Motorbikes must not be brought on to the site. IMPORTANT NOTE: All boats on site must be powered and capable of navigating the system. Wide beam boats are suitable for this mooring.